As you may have seen on my Instagram or Facebook feed, I went on a 2,5 week vacation to California, Arizona, & Nevada in September. From San Francisco, to Yosemite National Park, from Monterey along the Pacific Coast Highway to LA, from the Grand Canyon to Las Vegas, and making a flight stop in Houston, Texas (that counts right?! ), I travelled by car through the different states. It was amazing, and a big recommendation to anyone thinking of making the same roadtrip! I had visited California twice before, but saw many new things on this trip. If you're interested in seeing my photos, I uploaded them all on my Flickr photostream. While I was in LA, I was determined to drive by this donut shop I've been following on Instagram for a while. 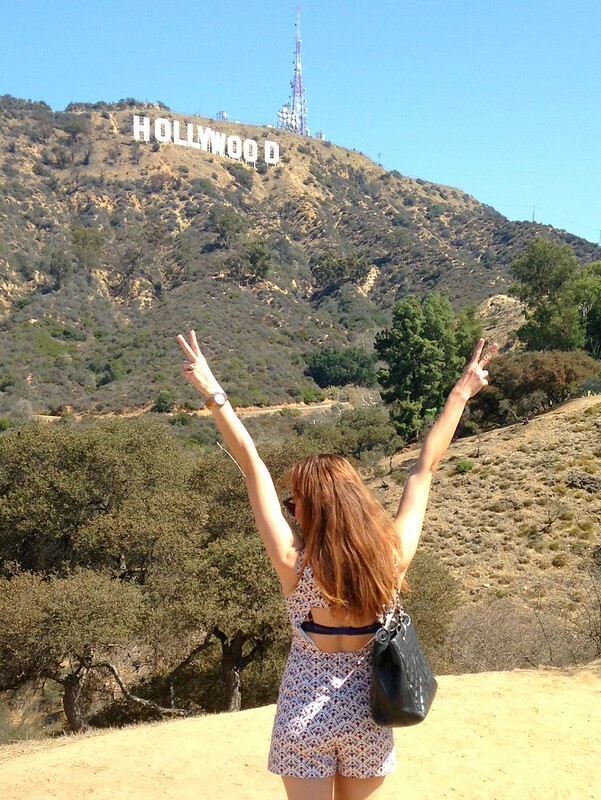 Situated in Koreatown, it's easy to find, and amazing to discover. 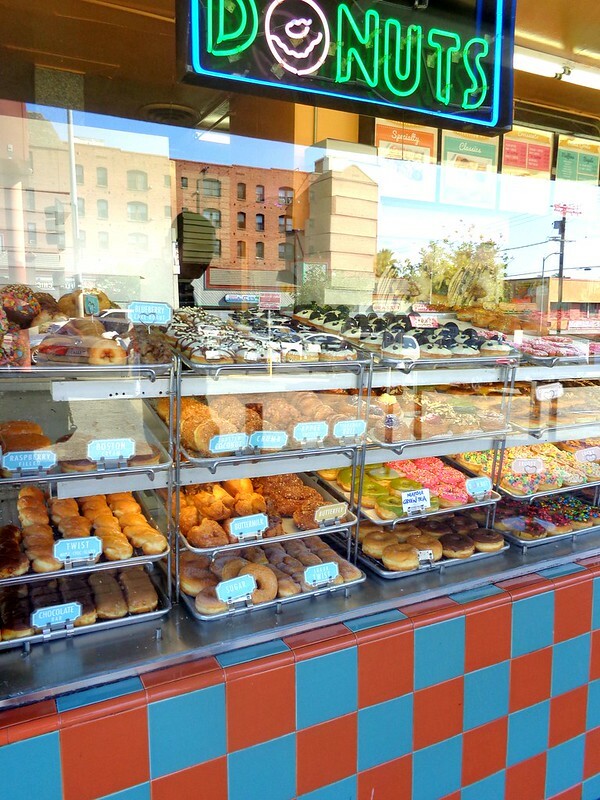 What a more appropriate name to celebrate my trip, than California Donuts?! 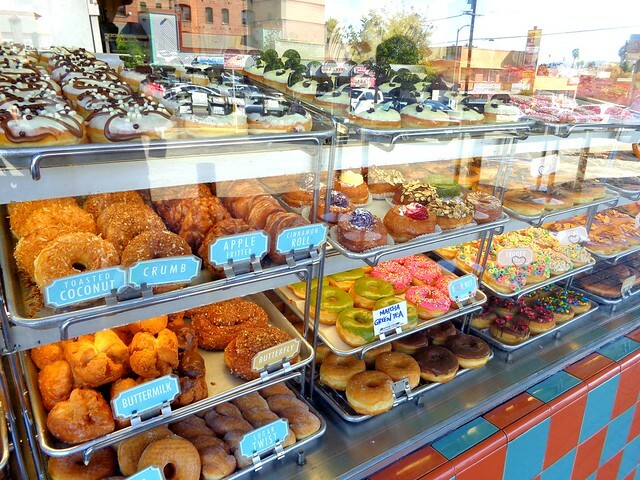 The shop has a window display and you point out the donuts you want to the lady behind the counter. 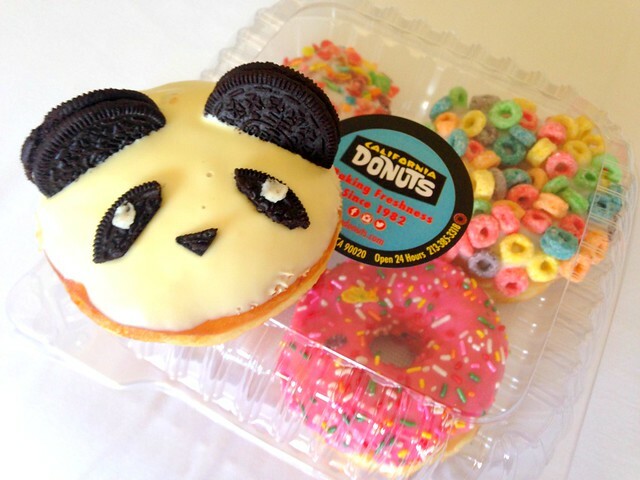 I think their signature donut is this panda donut. I mean... how could you not fall in love with this place?! The icing on top is made out of condensed milk and oreo's. 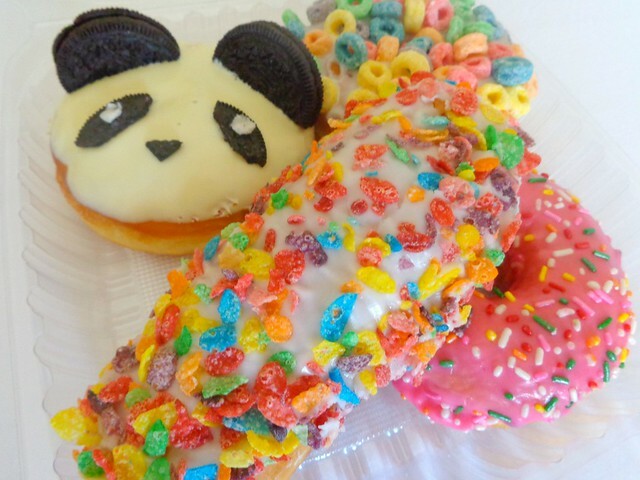 They have many donuts that are decorated with cereals. So I tried this rectangular donut with fruit loops on top. As far as the taste goes, it's really good too. You can definitely taste that they are freshly made. If you're not too fond of condensed milk, don't try the panda donut, but other than that you can't go wrong. California Donuts regrammed my picture and it got over 10,3 k likes!